Can you believe it? 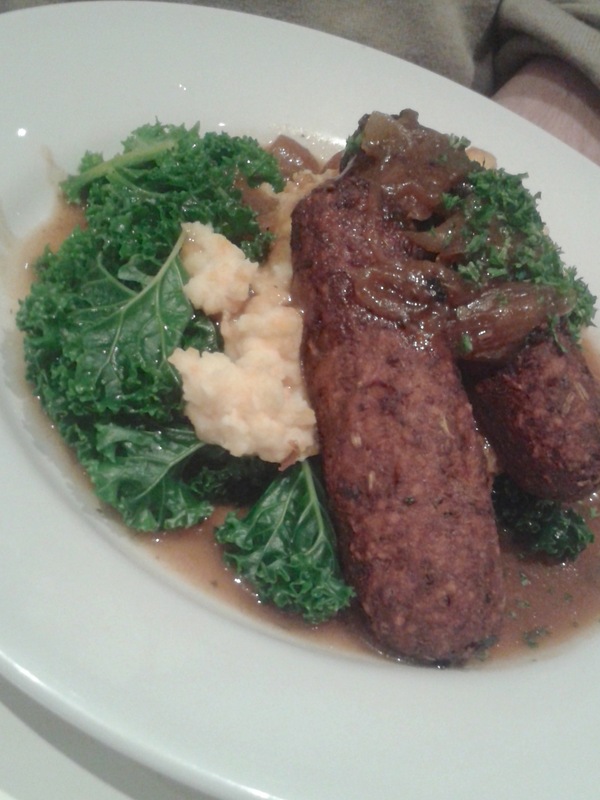 I’ve only just made it into one of the longest-standing and most-loved vegetarian restaurants in London. Shame on me. Mildred’s of Soho is one of those places I always told myself I would get to one day. It was always just around the bend. Days turned into weeks turned into years and I still hadn’t put my fat foot through their doorway. A few weeks back, I decided to break the drought and discover why Mildred’s is such a popular eatery for people deciding to give meat a miss. Let’s start with the positives. 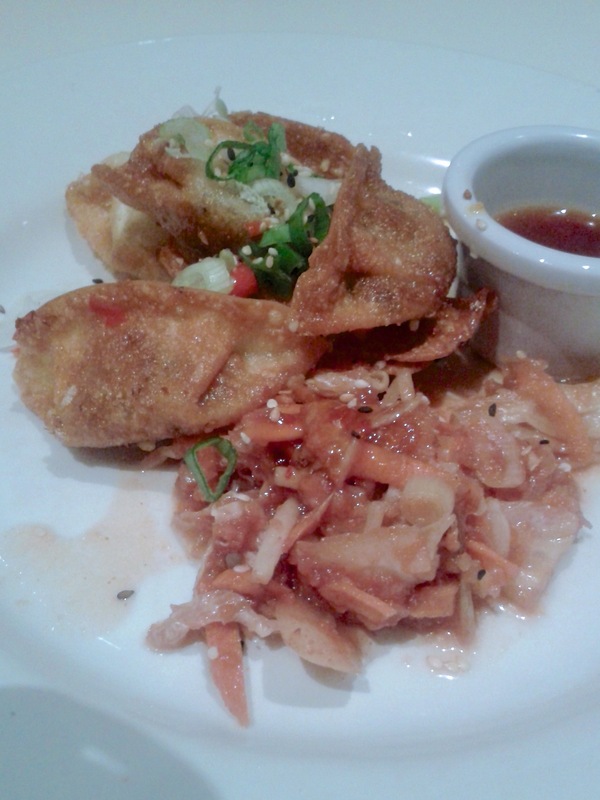 The food is excellent value for money in my eyes and I left the restaurant completely satisfied. I couldn’t have eaten another bite. It was filling, tasty and generously-sized. I would prefer the entire menu to be vegan and I always hold out hope that veggie restaurants will see the error of their ways sooner rather than later. If Manna can change, you can too Mildred’s. Josh and I both walked away from the meal certain we had been fed well, but it wasn’t a completely loved up situation. 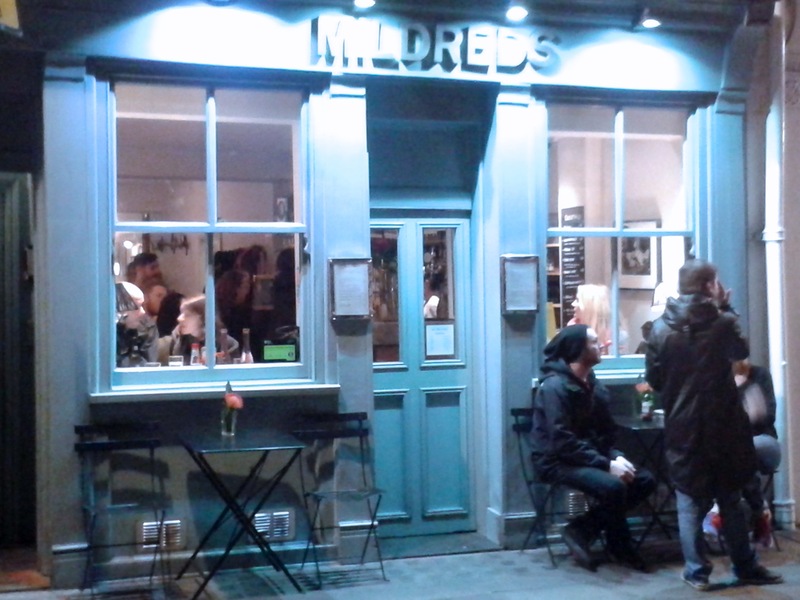 Do not arrive at Mildred’s ahead of your friends. You will only be seated once everyone in your party has arrived. They do not take advance bookings and the busy times are something to behold. When we were told it would take 10 minutes to be seated, Josh and I decided to eat somewhere else. On telling the person responsible for seating diners that we wouldn’t need our spot after all, a table became available instantly. Stuff like that annoys me ever so slightly. If you need space to discuss something personal, do not go to Mildred’s. The restaurant isn’t tiny but they sure do cram the tables in. We had to move our table whenever the people next to us wanted to get in our out. It’s a raucous, bustling and compact dining experience. 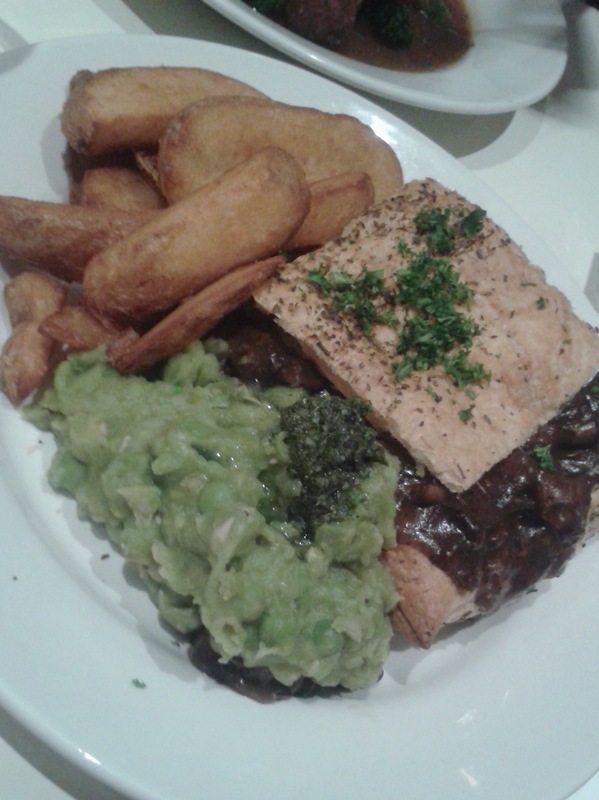 I will definitely be heading back to try some of the other vegan dishes, but will aim for outside peak service. This FGV needs his space when consuming.